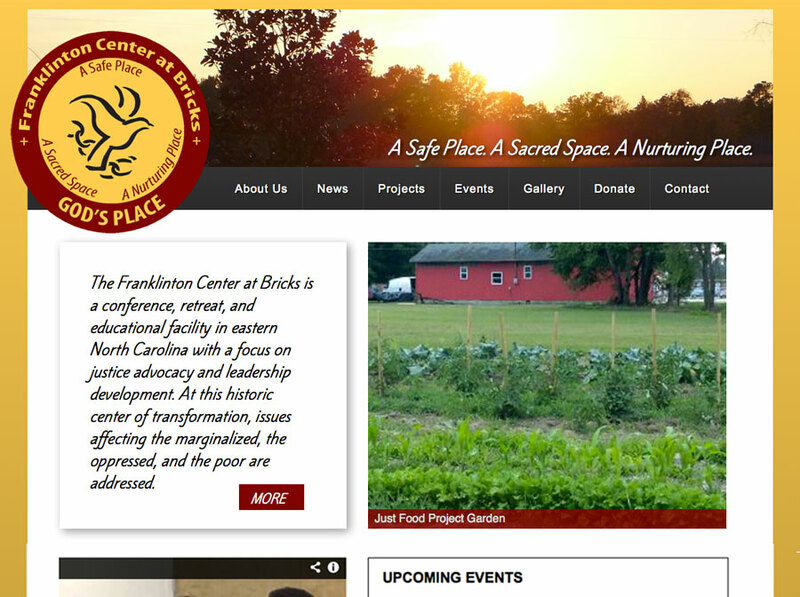 This webpage for Franklinton Center at Bricks provides information and images of the Center's facilities and programs. 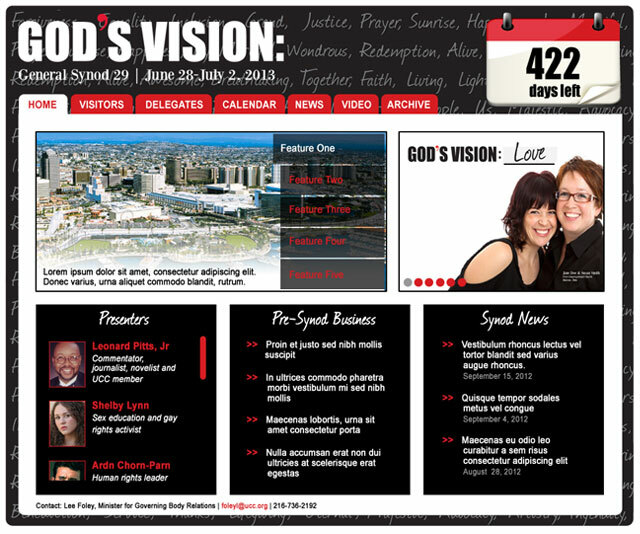 This template mockup was created for the 2013 General Synod website, which will provide information and resources to attendees of this biennial United Church of Christ event.  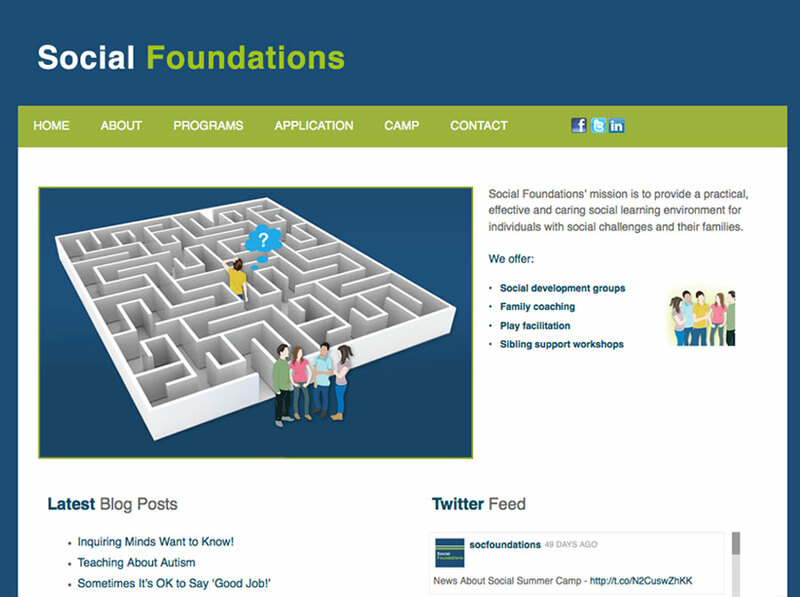 This webpage for Social Foundations promotes and provides informatoin about their programs; integrating content from their social networks makes it simple to keep the site current and updated.